Description There is a danger in Christmas. 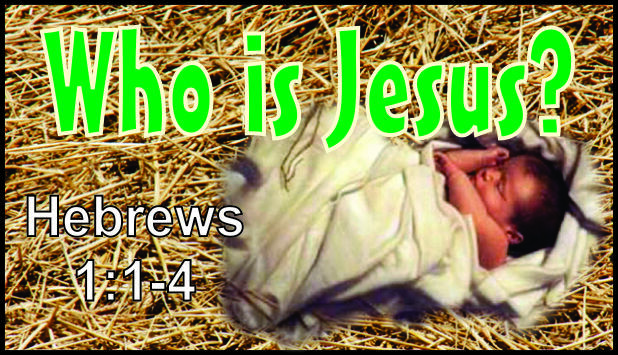 To reduce Jesus to a mere baby in a manger – harmless, non-threatening, not judging or correcting. But is that picture accurate? Let’s look at some more photos.